Prendergast Hilly Fields College, Mural Hall, Hilly Fields Campus, SE4 1LE. 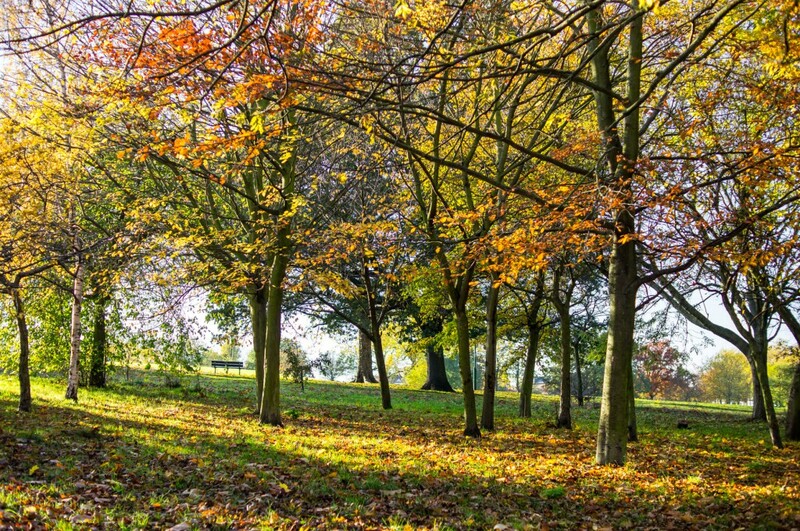 Rachel Mooney from the Friends of Hilly Fields will present an extended version of the talk she gave at our Trees in the City conference in May 2014 about the history of Hilly Fields. It is a fascinating talk and highly recommended.